Candice Hopkins is curator for documenta 14 and is originally from Whitehorse, Yukon and is a citizen of Carcross/Tagish First Nation. She lives and works in Albuquerque, New Mexico. 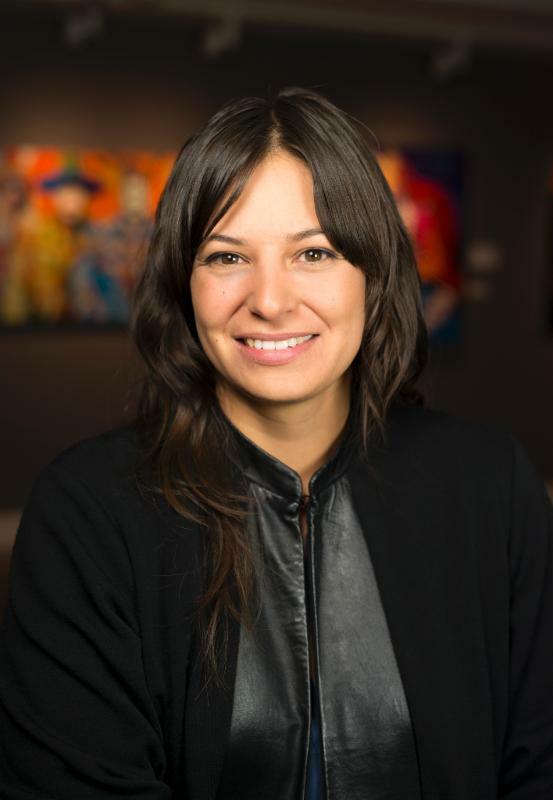 She has held curatorial positions at prestigious institutions including the Walter Phillips Gallery, Western Front Society, the National Gallery of Canada, and The Institute of American Indian Arts, Museum of Contemporary Native Arts in Santa Fe, New Mexico. Her writings on history, art, and vernacular architecture have been published widely, including by MIT Press, Black Dog Publishing, Revolver Press, New York University, and the National Museum of the American Indian, and in journals including Mousse and Fillip Review, among others. Hopkins’ collaborative curatorial projects include the exhibitions Sakahàn: International Indigenous Art, 2013, the National Gallery of Canada’s largest survey of recent Indigenous art co-curated with Greg Hill and Christine Lalonde; Close Encounters: The Next 500 Years, 2010, a multi-venue exhibition in Winnipeg, Canada on Indigenous futurisms co-curated with Steven Loft, Lee-Ann Martin, and Jenny Western and the 2014 SITE Santa Fe Biennial Unsettled Landscapes with Lucía Sanromán, Irene Hoffman and Janet Dees and returned in 2016 as Managing Curator of SITElines.2016. She is co-editor of the books Recipes for an Encounter (2009) and Jimmie Durham: The Second Particle Wave Theory (2005). She is the recipient of the Prix pour un essay critique sur l’art contemporain (2016) from the Foundation Prince Pierre de Monaco for her essay Outlawed Social Life, in South as a State of Mind (2016).